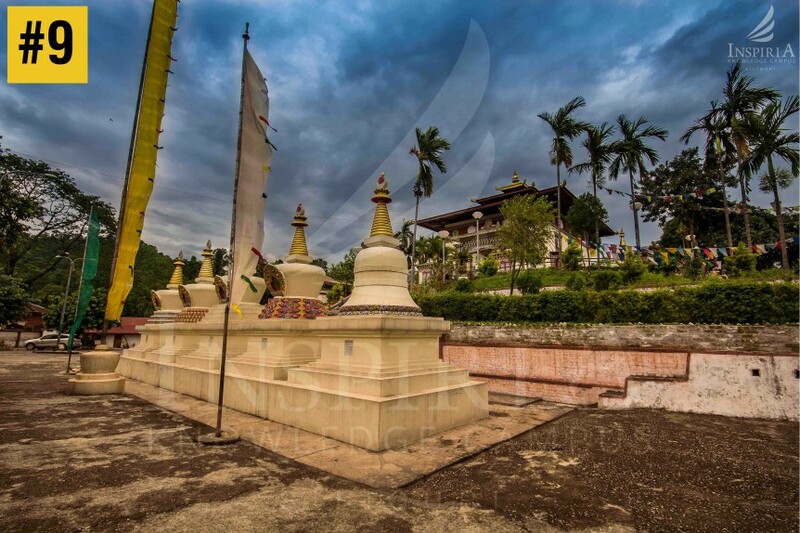 Phuentsholing is situated in the western part of Bhutan and about 250 kilometers from Thimphu. It is a small and beautiful town and the place where Buddhism first took hold in Bhutan. A number of monasteries naturally beautify the landscape. 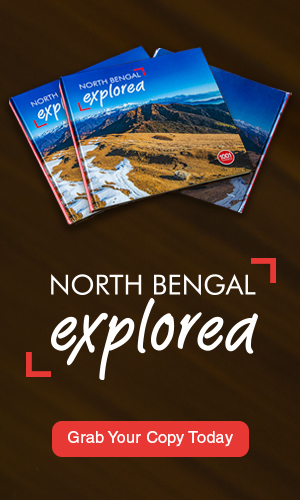 A mixture of the Bhutanese and Indian cultures can be observed in the town, which can easily be covered by foot.Several Indian pilgrims visit the Gompa. 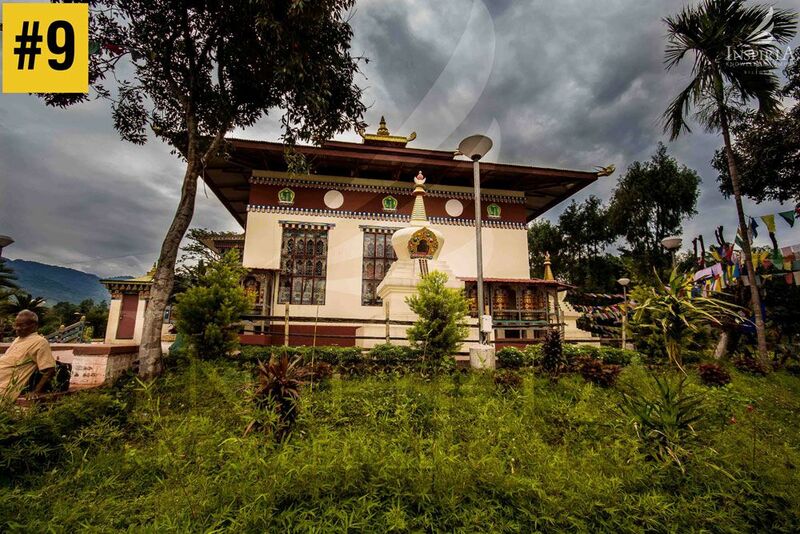 The Kharbandi Gompa monastery is located amongst garden of tropical plants and flowers. It was set up in 1967 by the Royal Grandmother, Ashi Phuntsho Choedron. 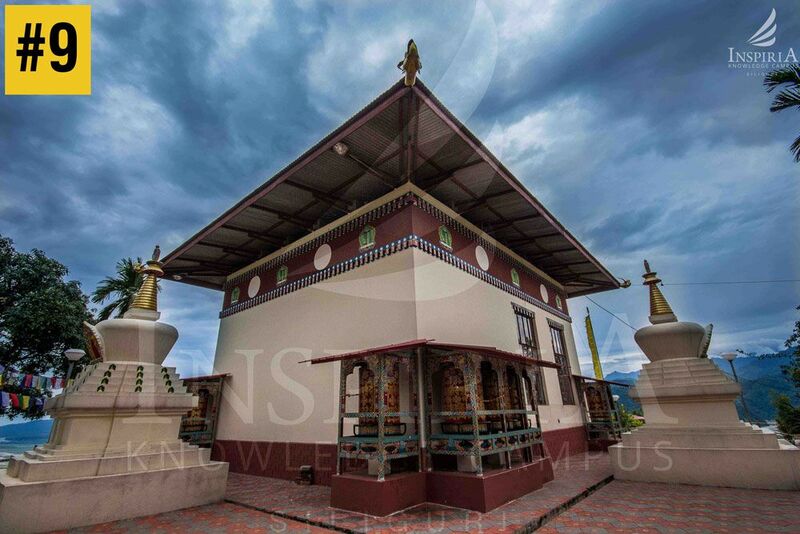 One can visit the Gompa to see the statues of Shabdrung Ngawang Namgyal and Guru Rimpoche along with paintings portraying scenes from the life of Lord Buddha. 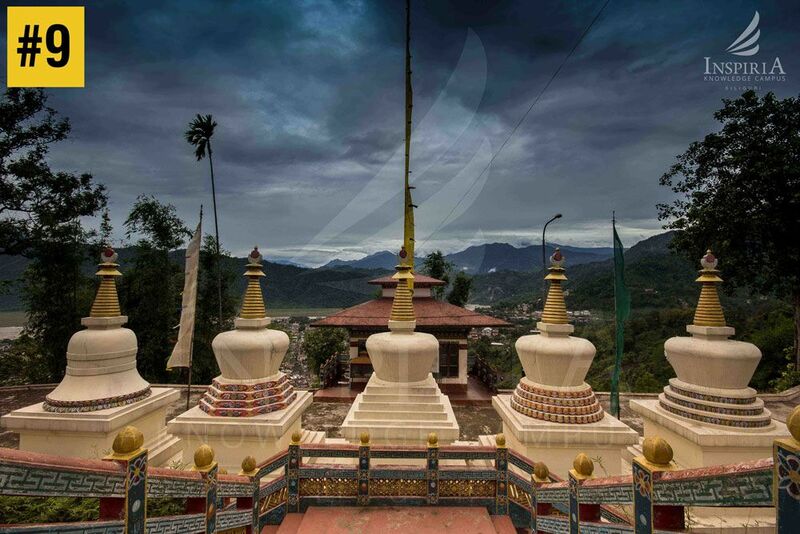 The monastery garden provides great views of the Phuentsholing town and the plains of West Bengal.